This documentary was shown as part of the American Movie Classics (AMC) cable TV channel's celebration of the 30th anniversary of the release of Planet of the Apes (1968). We learn how the original French novel was transformed into the first film; the problems that the producers encountered during production of the entire series (often involving shrinking budgets); how the stories related to current events (e.g., the Vietnam War and the civil rights movement); and how the series became a pervasive part of American popular culture. The film includes interviews with virtually all of the people involved in the production of the film series, including all the main performers. 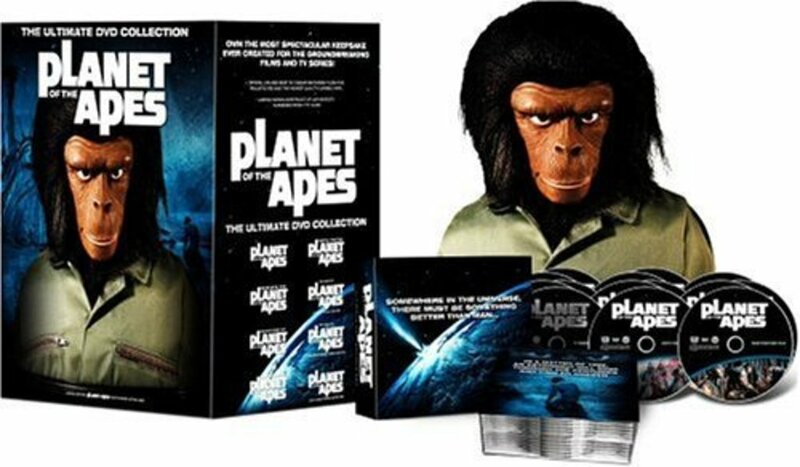 Personal movies taken on the shooting sets and early ape makeup test footage (with Edward G. Robinson and James Brolin!) are also featured. Regions are unavailable for this movie. 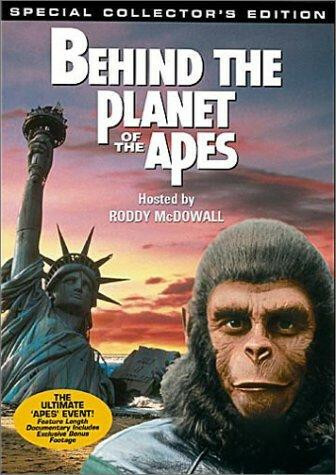 Click the "Watch on Netflix" button to find out if Behind the Planet of the Apes is playing in your country.